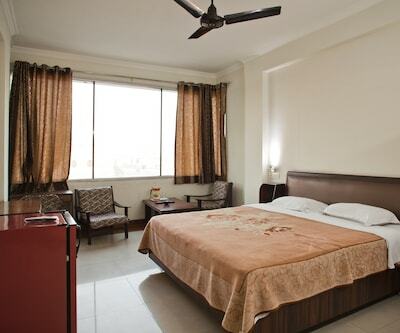 When it comes to nice accommodation there is no dearth of hotels in Ludhiana. Due to enhancement of tourism and industrial advancement a wide range of people visits this charming town. 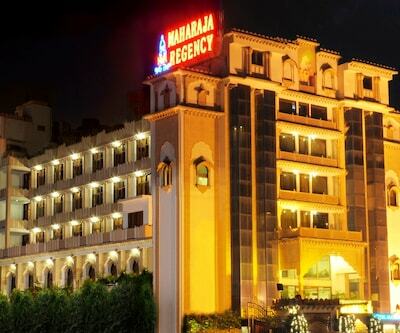 Travellers in the town can opt from a variety of 5 stars, 4 stars, 3 stars and budget hotels. 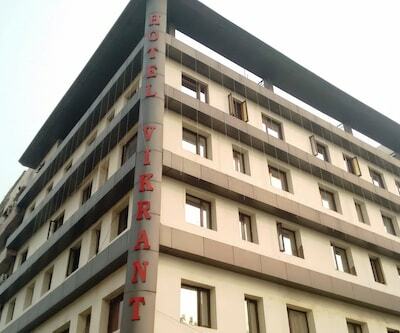 On the basis of the type of hotel you choose, you can afford the hotel ranging between Rs. 600 to Rs. 5000. 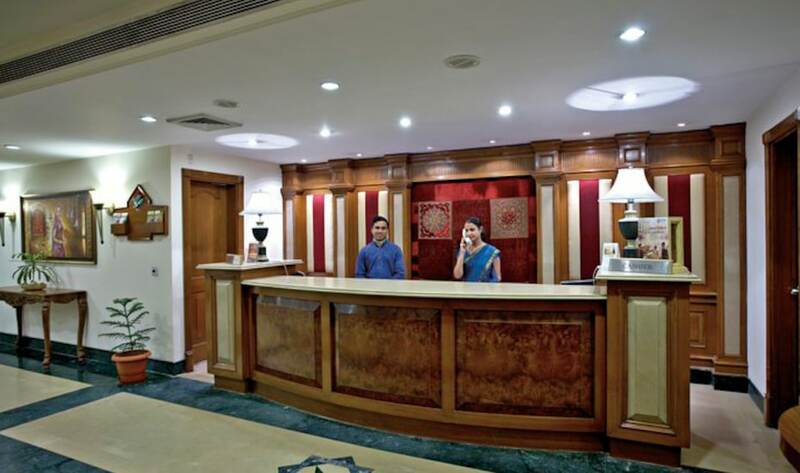 Keys Hotel of the town is luxurious three star hotels in Ludhiana, which is situated at Shaheed Bhagat Singh Nagar Road in Ludhiana. The property has elegantly designed rooms which are featured in two types, categorized as key Rooms and Women’s Secure Rooms. 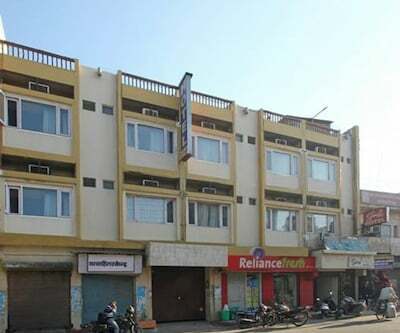 These rooms are well-furnished and provided with standard amenities like LCD TV, mini fridge telephone, tea maker and coffee maker, working desk and free Wi-Fi accessibility. This is suitable place for both business and leisure travellers and offers multi-purpose halls that are filled with modern audio-visual equipment. Those guests who are fitness freak can visit the well-fitted fitness centre and shake their bodies. 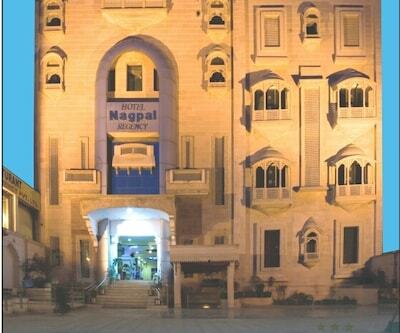 For providing its guests a homey experience, hotel has a –‘Ghar Ka Swad’ the Indian restaurant which serves scrumptious homemade food. On the other hand ‘Keys Café’ the coffee shop offers delicious beverages. Guests can relish their evenings at the in-house bar where guests can enjoy and relish exotic drinks and snacks. 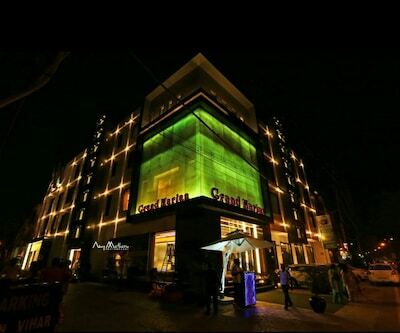 City Heart Sarovar is among Ludhiana three star hotels. The property is situated near the Clock Tower in Ludhiana. This three star property has lavishly designed rooms with beautiful interiors. 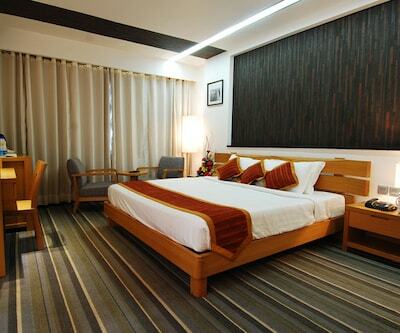 The rooms are fitted with all kind of facilities which make the stay of guests pleasurable and relaxing. Amenities such as LCD TV, tea/coffee maker, spacious wardrobe, cozy sofa unit, a standing lamp, comfy bed, clean linens and many more are offered to guests for the cherishing stay. Property features 49 well-maintained and spacious rooms include 23 superior rooms, 14 deluxe rooms, 9 club rooms and 3 suites. 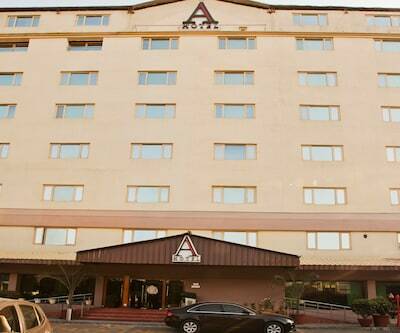 Hotel also has a boardroom and a banquet hall which serves as an ideal venue for corporate meetings and social parties. 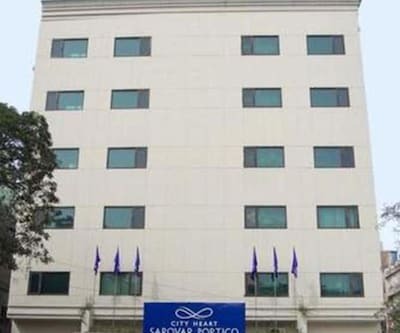 Other facilities that are offered by the hotel are currency exchange, valet parking, and special facilities for physically challenged people, laundry, secretarial services and doctor-on call service in case of emergency. Patrons can tickle their taste buds at Tiffany’s an on-site restaurant that dishes out a wide range of regional and international delicacies, in addition to buffets. For those who wish enjoy their evening with the wide range of exotic wines and fine spirits, they can visit- ‘Willows’ that also serves light snacks.